For wild game park Uganda Safaris, 4 x4 wheel drive is recommended due to the nature of Uganda safari roads most especially in the rainy seasons. Bwindi Impenetrable National Park can also be connected to through public transport means. Buses connect from Kampala to Butogota passing through Kihihi and Rukungiri towns. From Butogota, one can arrange a private vehicle to connect to Buhoma or jump on a boda-boda ( public transport motorcycle). Other Buses connect to Kabale and others to Kisoro for those connecting to southern sector and from these towns, private means can be arranged to connect to lodge as a lesser cost. The departure and arrival times for the Buses are not certain. Air transfer is also possible to Bwindi Impenetrable National Park and the fastest means of getting to Bwindi National Park. 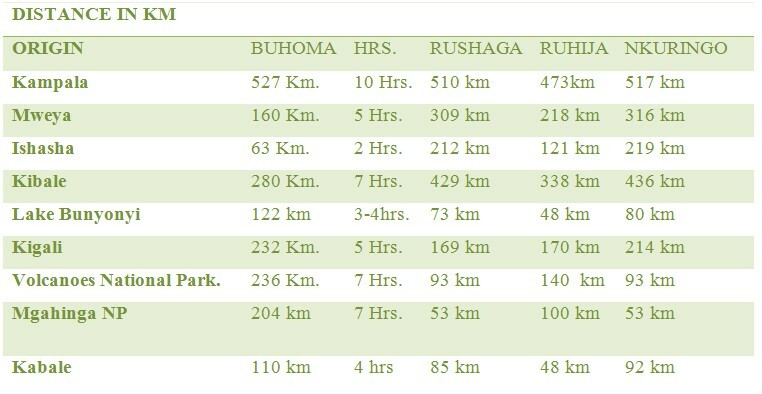 Kihihi Airstrip and Kayonza Airstrip in the north are used to connect to northern sector of Buhoma and even Ruhija in the east. Nyakabande Airfield in Kisoro helps to connect to the southern regions of Rushaga and Nkuringo. 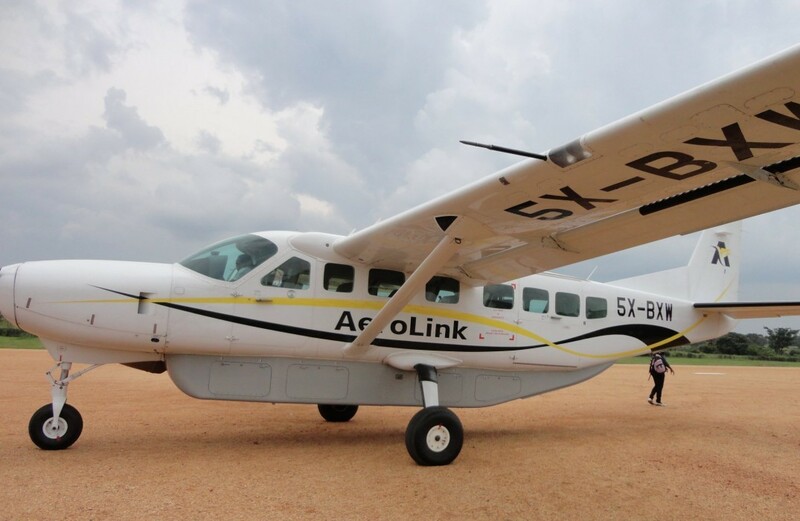 Charter and scheduled flights service these points from Kajjansi Airfield or Entebbe International Airport and an example of this is Aero Link.